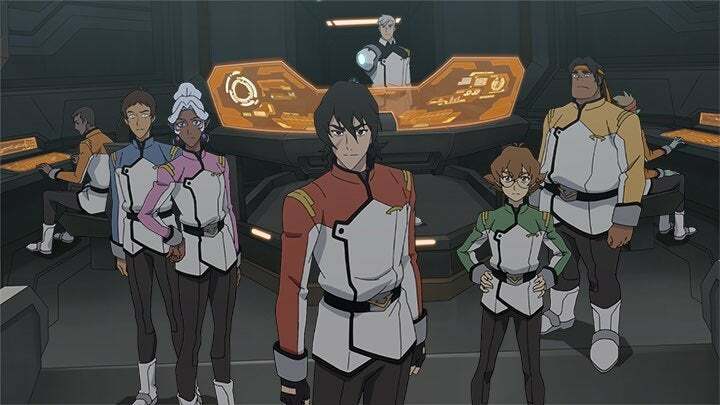 Are you ready to see how the Paladins of Voltron are going to end their mission? It has been a few years since Netflix went live with its original take on Voltron: Legendary Defenders. Now, the animated series is preparing for its last bow, and fans know when they can expect season eight to go live. Thanks to the show’s panel at New York Comic Con, fans learned Voltron season eight will go live on December 14. So far, it has been confirmed that season eight will have 13 episodes, and fans got a tentative synopsis for the finale. "After saving the Earth, the Paladins embark to prevent Honerva from setting into motion her deadliest plan yet. It’s a race against the clock as the Voltron Coalition gathers from the corners of the galaxy to defend the universe once and for all." As you can see, the final season of Voltron is going to come down to the Paladins and their coalition’s feud with Haggar... or Honevra rather. The high priestess has a dark plan up her cloak for the Paladins, and the show’s heroes will be forced to tackle their most risky battle yet. At this point, there is no word on what specific stories this new season will hold, but two preview images from season eight were given to ComicBook exclusively. As you can see above, one such image shows off Honerva in all her newly designed power. The druid’s silhouette looks as powerful as ever, and she appears to be flanked by some sort of mecha. As for the second image, it shows off everyone’s favorite Paladins. The entire gang is back together as Keith leads the team upfront. To his side, fans can find Pidge, Hunk, Lance, and Allura while Shiro oversees the group from behind. So, if you’re ready to see what this group has in store for its last hurrah, you better mark your calendars for this December. 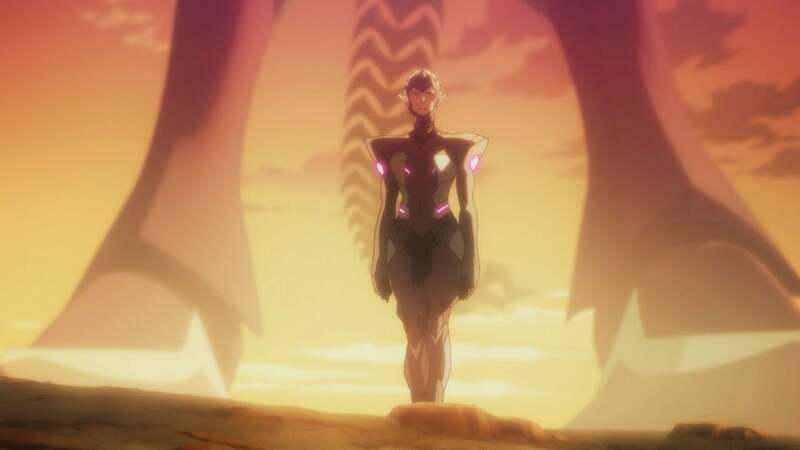 So, are you ready to check out the final season of Voltron? Let me know in the comments or hit me up on Twitter @MeganPetersCB to talk all things comics and anime! Voltron: Legendary Defender was created in 2016 by Netflix and DreamWorks Animation. The series is the fourth major TV project to bear the Voltron name with co-showrunners Joaquim Dos Santos and Lauren Montgomery overseeing the series. The show is based loosely on the original Japanese series Beast King GoLion and has since spawned multiple seasons as one of Netflix’s top original programs.